Squarespace is looking for a passionate and curious Senior HR Strategy Analyst to join the People Team. Your work will live at the intersection of strategy, program management, data analysis, and visualizations within the HR function at an exciting, growing global technology company. 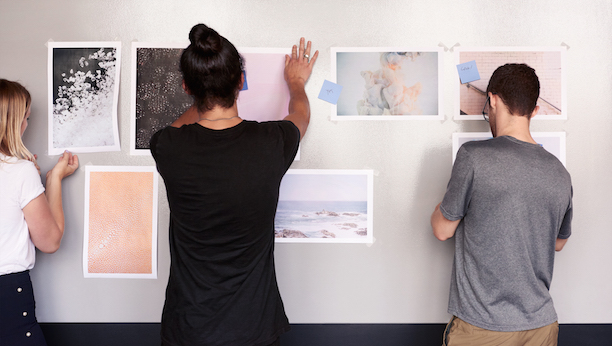 You will be responsible for helping to build and tell the talent story at Squarespace while finding new, innovative ways to foster our unique employee experience. You will also curate new opportunities to provide the organizational insights needed to move the needle on supporting our business in reaching their most critical business and product related objectives. This role will be based in our New York City headquarters and reports into our Senior Manager, HR Strategy & Analytics. Partner with HR leadership to transform data insights into compelling narratives conveyed through engaging presentations, written reports, infographics, etc.